Healthcare IT protects the data necessary to achieve quality service. Protecting healthcare data is the heart of quality healthcare; it determines what changes are necessary for improvements, allows comparison of performance indicators and helps to proactively evaluate current practices. 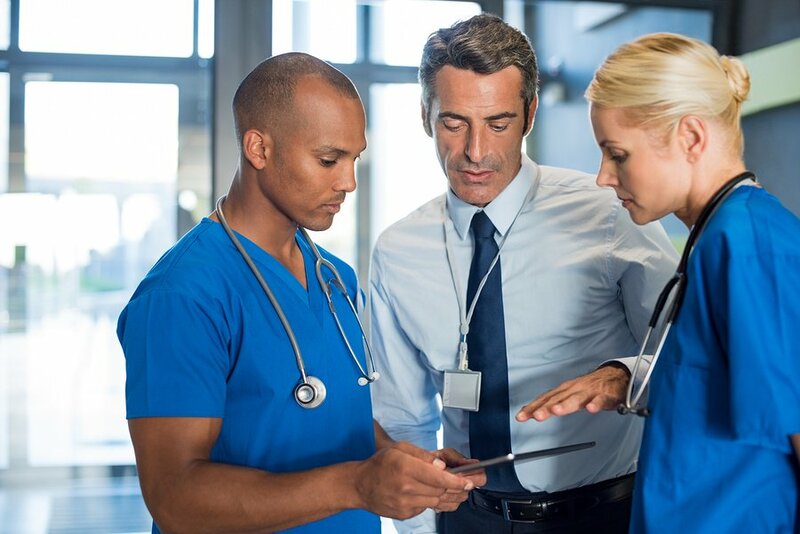 Here are five of the must-haves for IT effectiveness that can improve a healthcare organization’s ability to deliver quality service. Collaboration is the basis of a successful healthcare business. Here is a very common healthcare scenario: a health system manager asks the IT team to find solutions to solve several problems within the applications infrastructure at the organization. Rather than working as a team comprised of finance, leadership, clinical and other employees, IT works separately to develop software that meets the requirements and then presents it to clinical areas. Inevitably, the solution can end up missing the mark for the needs of the staff. Cultivating an environment that ensures data-driven decision making motivates and encourages your employees too. Rather than analyze old data, real-time feedback about productivity, staffing, and patient flow can better lead healthcare organizations to their organizational goals. Conducting proper technical requirements gatherings across multiple staff types will end up saving money on duplicate systems purchases too. Healthcare IT should pay attention to interoperable systems to improve care by sharing data across different sources, settings and systems and providing employees with important information about the patients. IT helps develop quality initiatives and improve data governance, security, privacy, and access to information. IT also focuses on data best practices, such as data quality, data utilization and data transparency. When you use integrated systems and have an integrated source of information, you improve data quality and utilization. By organizing information from different sources, you cut down the noise, encourage decision making, reduce the collection burden and ensure quality initiatives. You can integrate different systems and easily maintain your data.